For professionals of the restaurant sector, gastronomy lovers and the island’s visitors. If you work in the restaurant sector, because this festival is for you: a meeting point for professionals where to create synergies, exchange ideas and learn from one another. 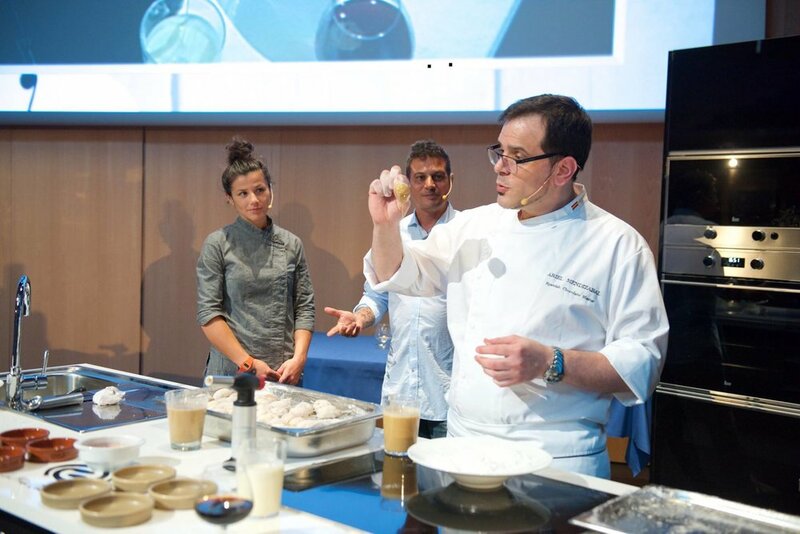 If you like gastronomy, because it is a free event where you can learn a lot of things in a pleasant and funny way. If you like tapas, the local markets, trying new things and the festive atmosphere, you will love Taste Fest!